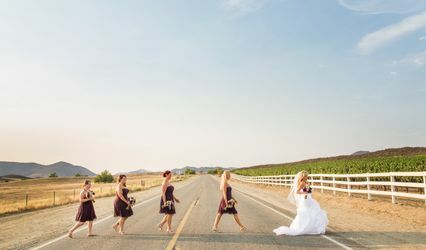 Doffo Winery is a wedding venue in Temecula, California. The passion in every bottle of Doffo wine originates from the family's Italian ancestors who immigrated from Argentina in the early 1900s. 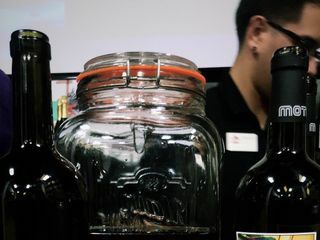 Marcelo tried his hand at winemaking, creating his first batch in his basement. After much practice and expanding his knowledge, Marcelo received a silver medal from the Orange County Wine Society in 1997. The same year he received the award, he bought a cattle ranch and prepared the land for a vineyard. Marcelo’s son Damian later joined the business of winemaking. 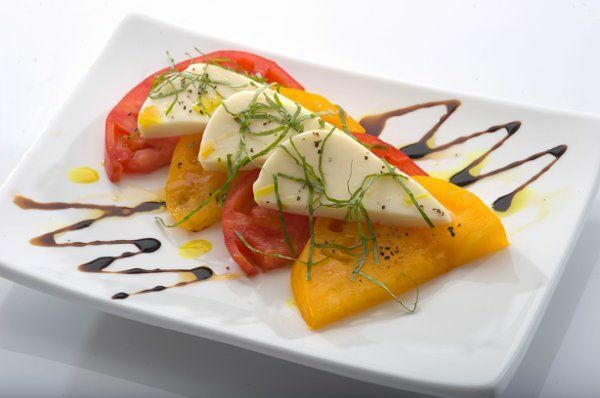 Duffo Winery specializes in private events. They have three unique venues throughout the grounds that can be used separately or the entire property can be rented out. 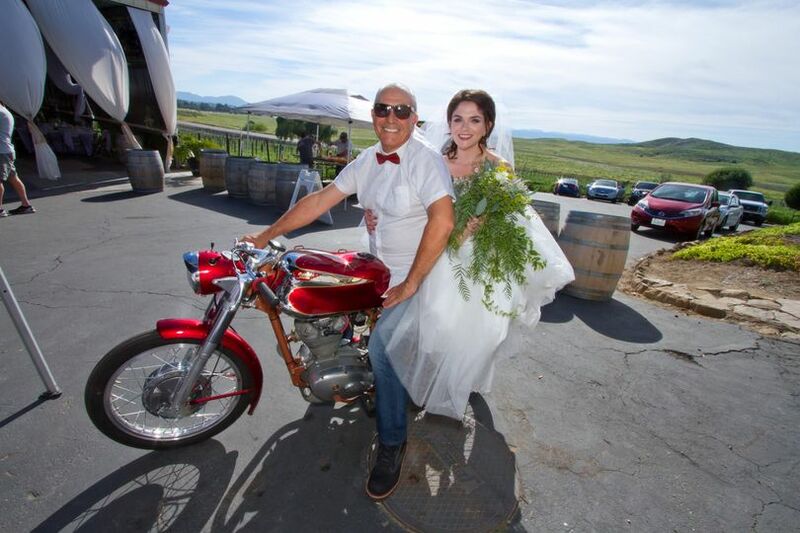 The Doffo MotoBarrel Room is a place to age wines, house Marcelo’s vintage motorcycles and have a classy wedding. It is a temperature controlled building with AV equipment and seating for 60 guests. 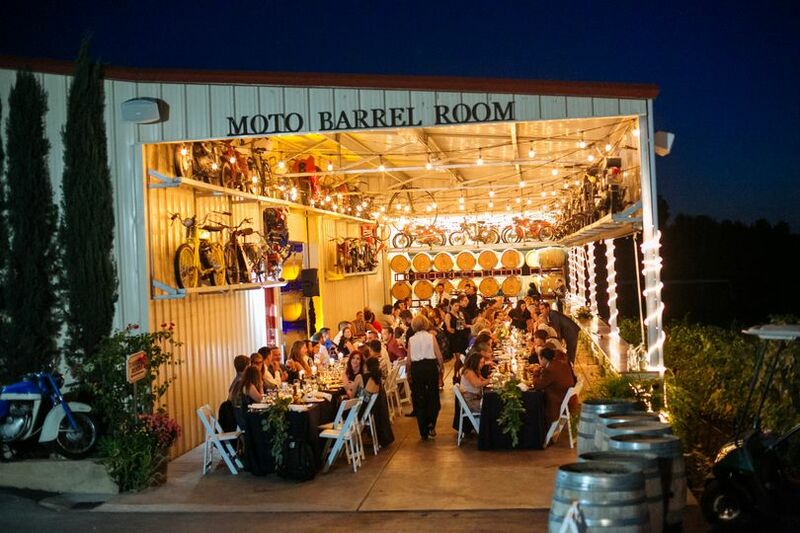 With the use of the patio, the MotoBarrel Room can accommodate 120 guests. Piazza Doffo is a special event piazza ideal for wedding ceremonies and outdoor receptions. It features a raised stage at the end of the aisle and can be shaded with a tent during the day. This space accommodates 120 guests. 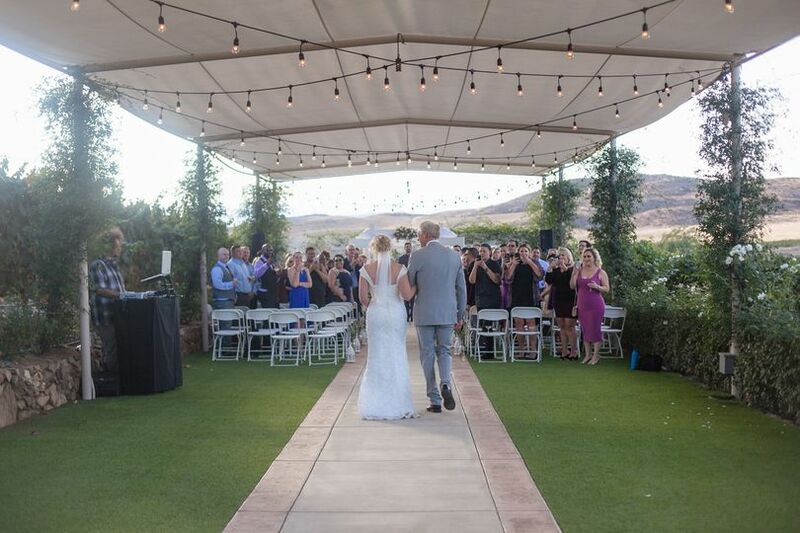 Collina di Amore is an outdoor space with breathtaking panoramic views of the Temecula Valley. 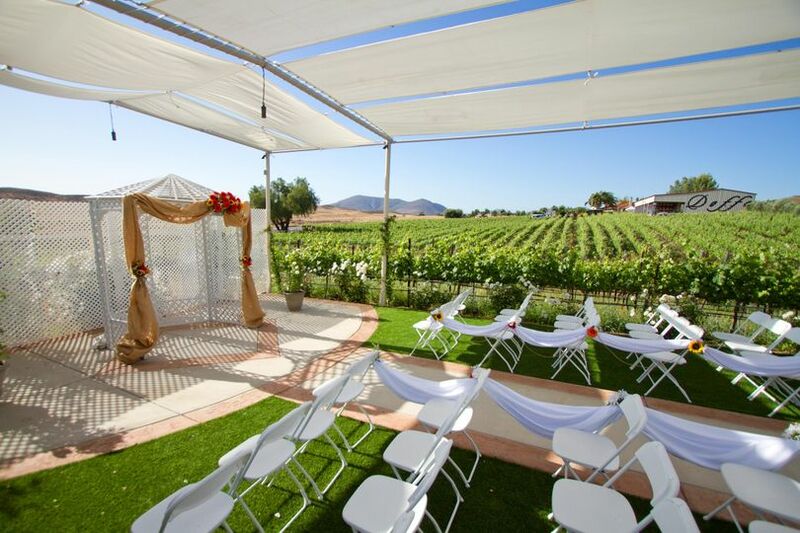 The Hill of Love is ideal for small weddings and can accommodate 40 guests. It features an on-site bar and restroom. 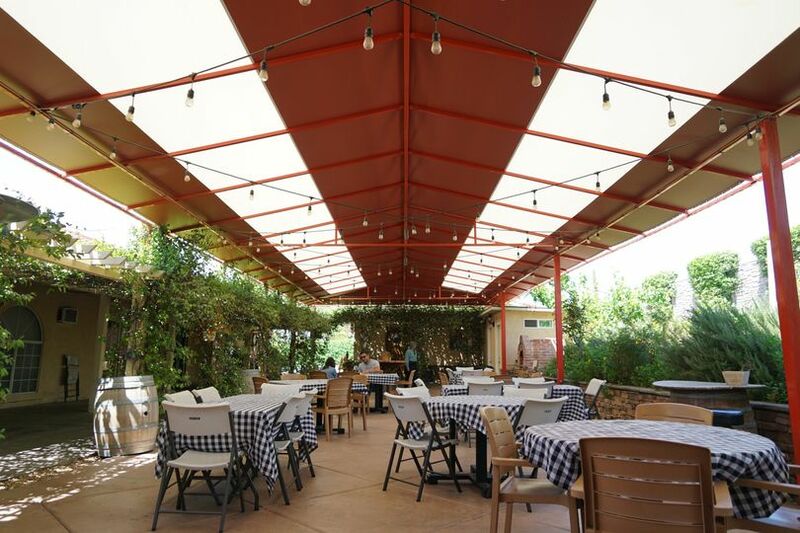 The Tasting Room Patio is a casual and elegant outdoor space adjacent to the Doffo Tasting Room. The patio can seat 50 guests and features a permanent patio cover. 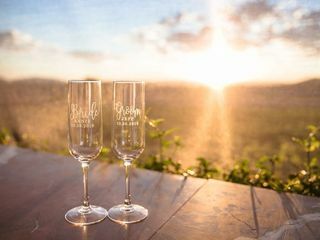 The winery has a dedicated event planner that works with you to plan your dream wedding. Planner Samantha Doffo helps you choose a venue, layout, vendors, and more for a functional and magical wedding day. 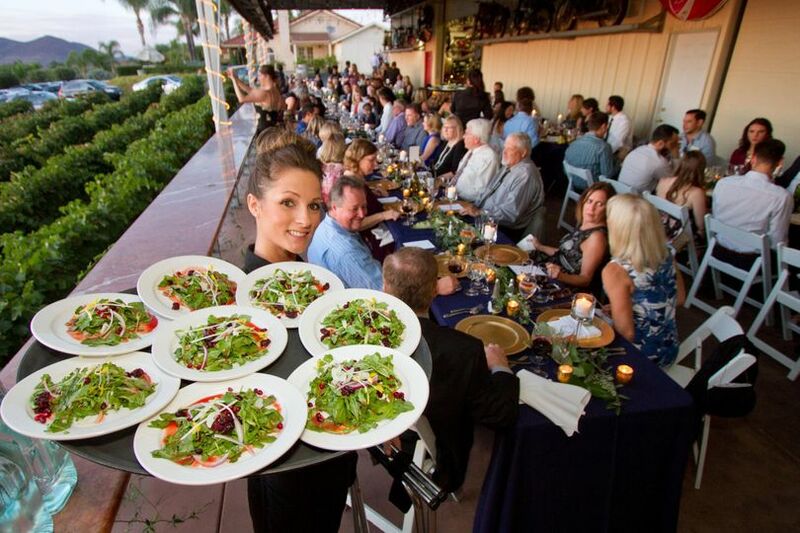 They work with some of the best caterers in the Temecula area and offer a variety of menus for your events. 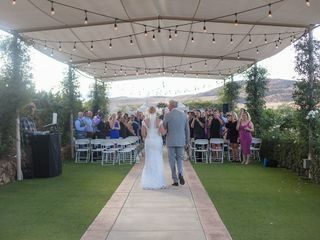 Doffo Winery can host your rehearsal dinner, ceremony, reception, engagement party, showers, and other wedding events. 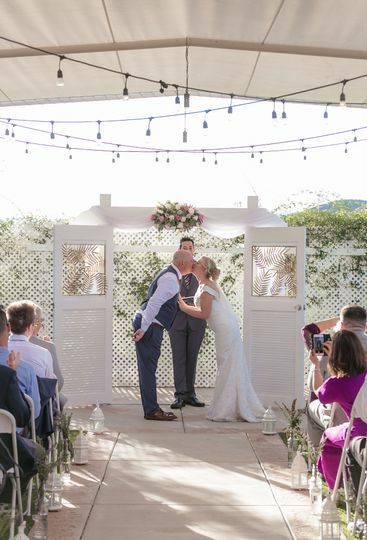 We just had our wedding at Doffo last weekend and I truly cannot say enough wonderful things about the experience, Samantha Doffo, the staff, the venue, and the overall ease of the day. 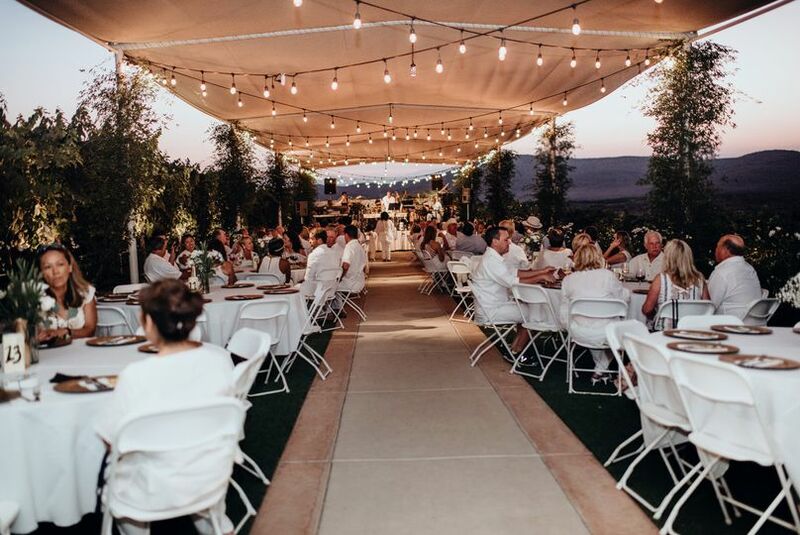 Sam simplified every step of the planning by not only recommending but also coordinating the hiring of our caterers, DJ, florist, bartender, guitarist, photographers, and even brunch the next morning. 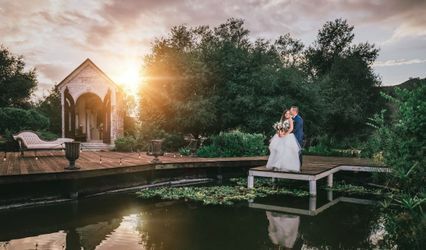 When we arrived the day of, she had completely transformed the space into a fairy tale wedding venue. 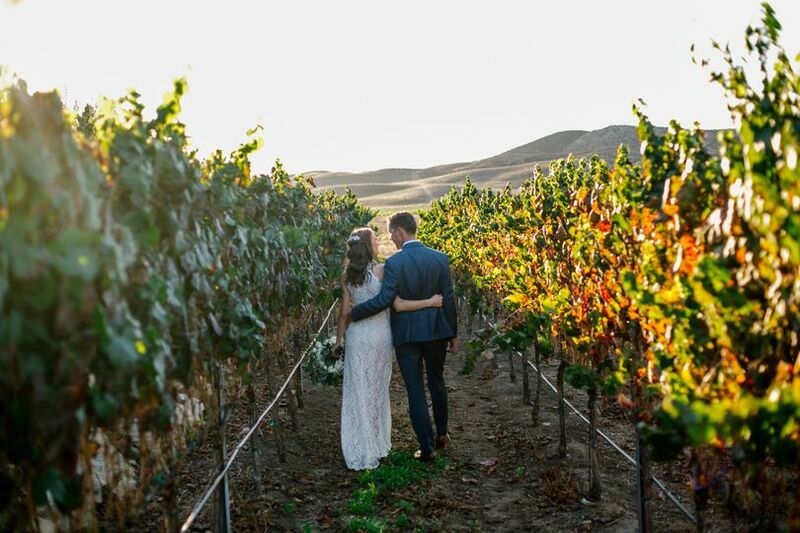 The decorations were impeccable, with beautiful drapery, chandeliers, candlelit tables, a gorgeous wedding arch at the ceremony site, and of course the stunning backdrop of the vines that surround you on all sides. 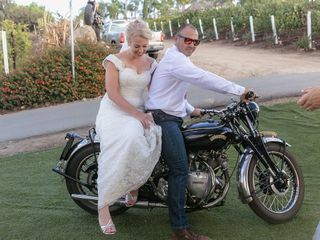 We are still getting comments from our guests that it was one of the most beautiful, fun and stress-free weddings they have ever attended. I highly recommend Doffo for your wedding or next event. Sam completely took the stress out of the event and let us enjoy our day. And, of course, the wine was phenomenal too.